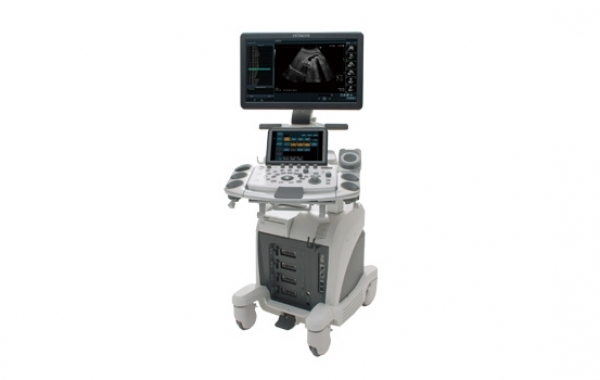 Ultrasound allows a medical examiner to examine the internal body structures such as tendons, muscles, joints, vessels and internal organs. 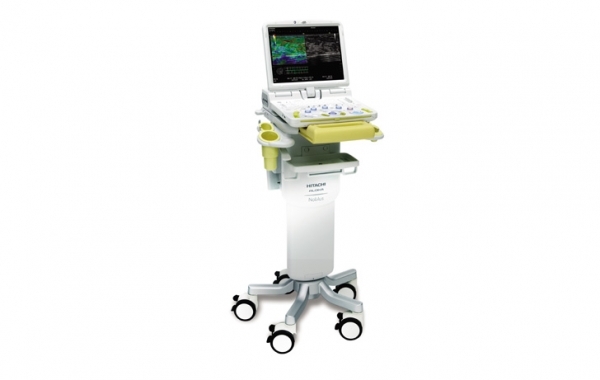 The process is usually carried out with an intention to find the source of a disease or to exclude any pathology. 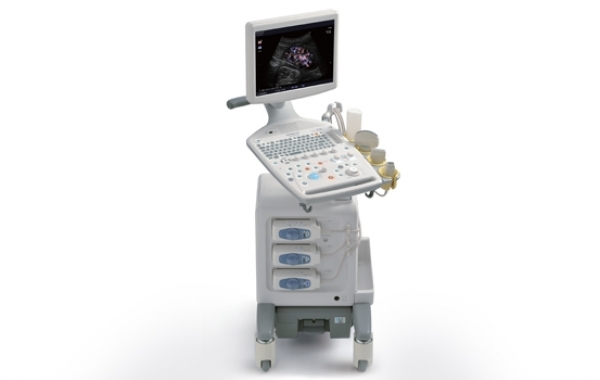 This collected imaging insight can be used for either diagnosis or treatment (therapeutic procedures), as well as for guidance during procedures that require intervention, such as biopsies. 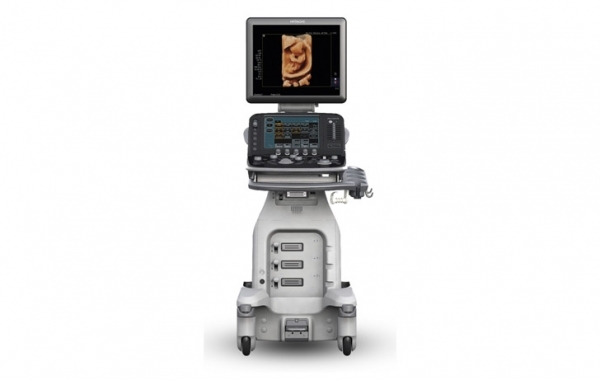 Radiologists, cardiologists, or other medical specialists interpret the images and the required treatment will be carried out. 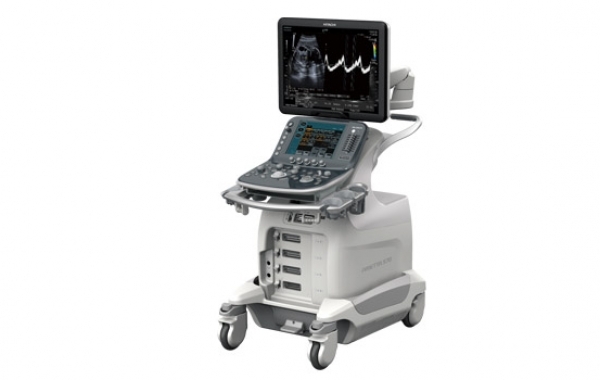 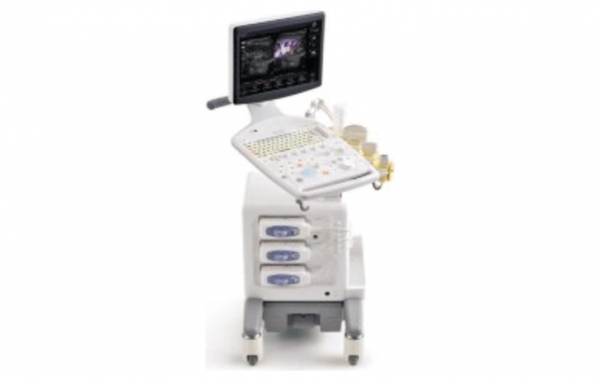 Trivitron is associated with Hitachi Aloka for over 15 years – innovators of the ultrasound system, across the world. 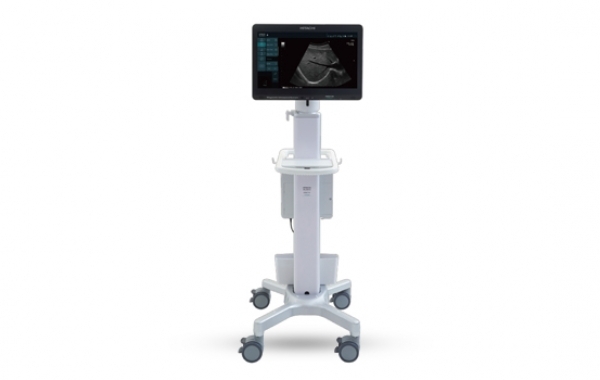 Arietta 65 is a definitive diagnostic ultrasound with optimized productivity that delivers improved outcomes. 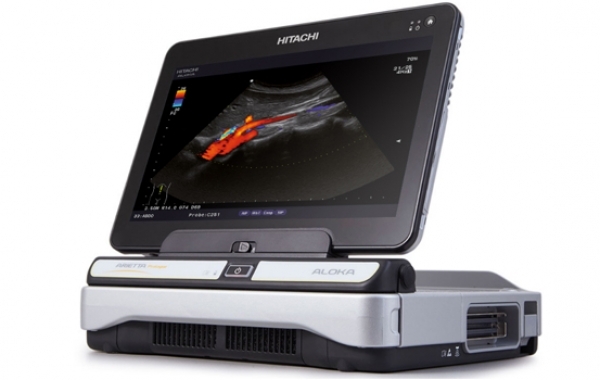 A Versatile system by Hitachi that integrates the latest technologies and functionality, making it the optimal choice for any clinical setting. 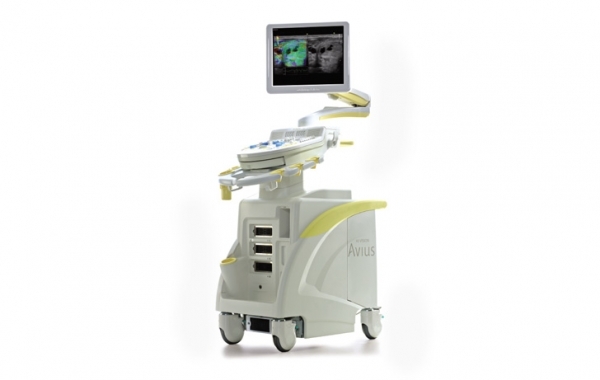 Arietta 65 combines Superb Imaging with Ease of Workflow to provide the ultimate clinical performance.